Please scroll to the bottom of the page to register for classes. 6. Boy and Girl Scout Archery badge training and certification. Our Archery training classes develop skills and form that is needed to have a successful experience in Archery. Kentucky High School Athletic Association approved Archery as a sport, making Archery another choice for students that may not have an interest in other sports that the schools may offer. Each student regardless of experience will begin in a Level I course, there is no exception to this requirement. Once students have met the requirements of the class at the end of 8-weeks, they are permitted to move to advancing levels learning more about form, skill, and accuracy based on their progression. During the second phase of training level II they will be eligible to compete for the USA Archery National Award system for Pins and Ribbons. This achievement award program is one of the most challenging and rewarding opportunities for our students. We expect them to train hard and have fun at the same time. Our goal is creating one of the best athletes for the sport of Archery and life. CLASS RULES: We encourage parents of our students to provide the emotional, mental and physical development of your student, however please understand that during classes we do not permit parents or family to be on the range with their children unless requested by one of the Coaching staff. This is to provide more room for the student, provide less distraction, confusion with Archers development, and also better safety for our students. 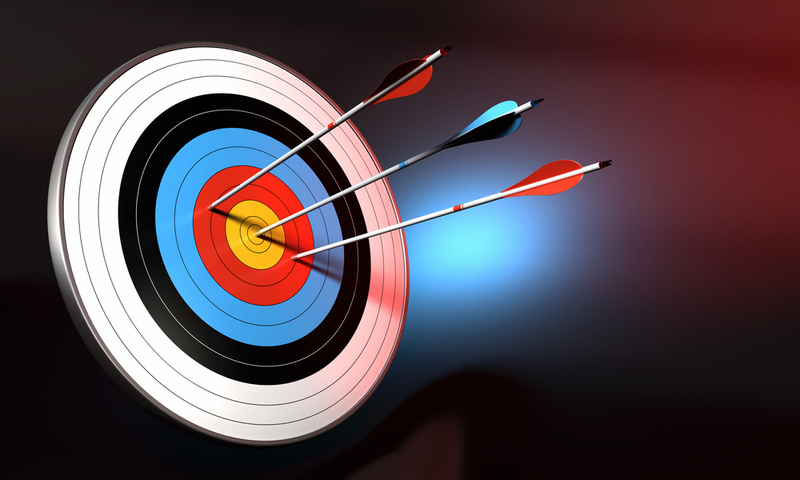 Our coaches are nationally certified archery coaches and adhere to a strict curriculum that must be followed for the student to advance to more advanced training levels. A designated seating area is located outside the range floor with books, music with Free Wi-Fi access for you to enjoy. We also have refreshments available for purchase. ​Please register below and email or call with the date of the class you prefer. Our Introduction to archery classes are a great way to learn the basics to form development and is also a requirement for our more advance training classes. And they are fun also!!! If you are wanting to enhance or build on your archery skills, a private coaching session may help you. These must be scheduled in advance. To be the most effective we suggest scheduling 2-3 sessions with us. If you have your own equipment please bring it with you. However if you have none we can allow you to use ours during the session. ​For more information and scheduling please contact us at 859-282-6333. So you're interested in beginning archery and either have your equipment or don't, Maybe have a busy schedule? This is the class for you. Our adult only class begins at 4:00pm on Saturdays. Students enrolling in this class must first take our introduction to archery class listed above. This is a great class for the adults that want to learn or enhance their skills ranging from recreational, hunting, or tournament level. ​Please contact us directly at 859-282-6333 for pricing and enrollment. 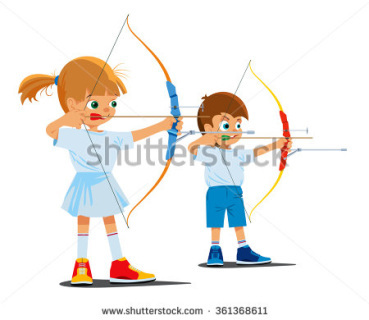 Little Nocks will be focusing the fundamental skills for our young archers. 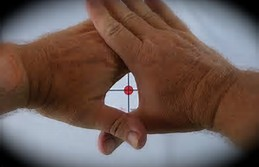 We will be teaching the archers correct form, using the NTS steps of shooting. This will involve skill focus and then some type of fun activity to work on the skill focused on that day. ​Class is limited to 8 participants. Please confirm your spot upon registration. 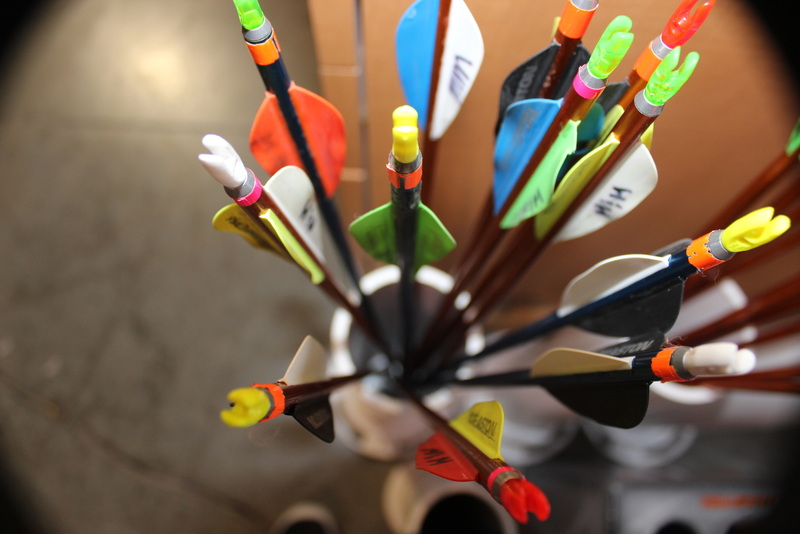 ​Introduction to Archery is a prerequisite to this 6 week session. We begin with the basics of form and correct any incorrect habits that the archer may have developed. This class as well as all of our others that are offered are coached by certified USA Archery coaches with years of experience. This serves the archer athlete with consistency and development in their progress of their own personal goals. Equipment is provided for the first six weeks of class. This class is excellent for those that want to learn the correct way to use their sighted bow (Compound or Recurve). 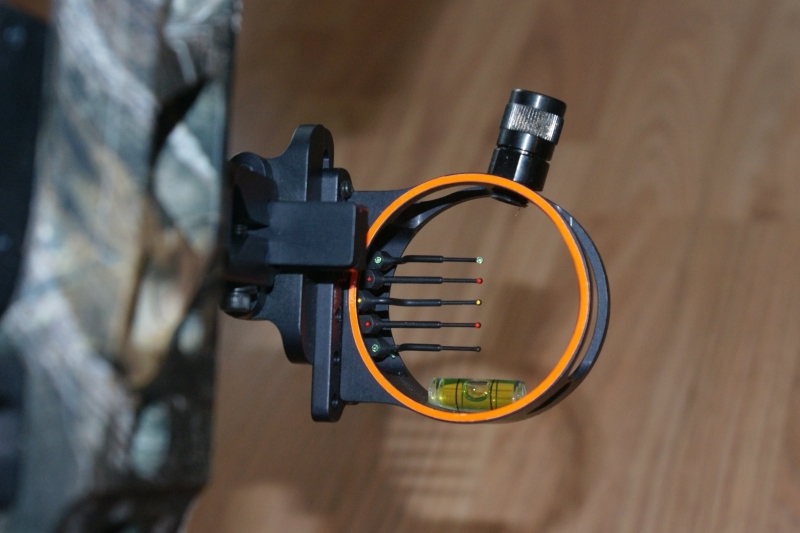 It is perfect regardless if your goal is to hunt or participate in tournaments locally or on national levels. It also allows you to train to have another option after high school when NASP ends. This class is a prerequisite for our Junior Olympic program (JOAD) and must be successfully completed. This class will be 4 weeks in length. Class has a minimum of 4 students and a maximum of 8. Students must have their own equipment and approved by Coaches. Please contact us directly to confirm your registration for any class. Please select the course you would like to enroll. Call 859-282-6333 to verify enrollment.